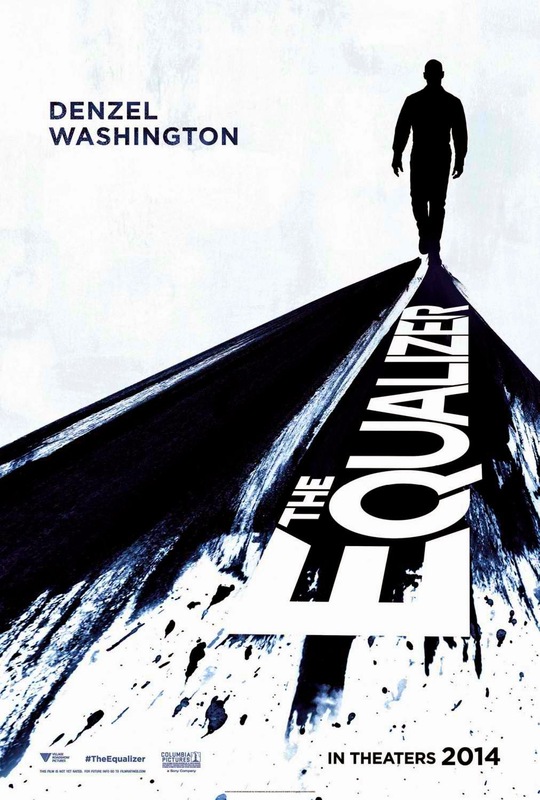 Columbia Pictures has just shared the teaser poster for its upcoming gritty crime thriller “The Equalizer” starring Denzel Washington and directed by Antoine Fuqua (“Olympus Has Fallen”). The film is an adaptation of the 1980s TV show of the same name and stars Washington as a retired intelligence officer who gets embroiled with the Russian mob after displaying an act of kindness towards a young prostitute (Chloe Grace Moretz). The film is centered on Robert McCall, a former government agent who uses his detective skills to give help to the helpless. His credo was essentially, "Got a problem? Need help? Odds against you? Call the Equalizer"--or so read his yellow pages ad. 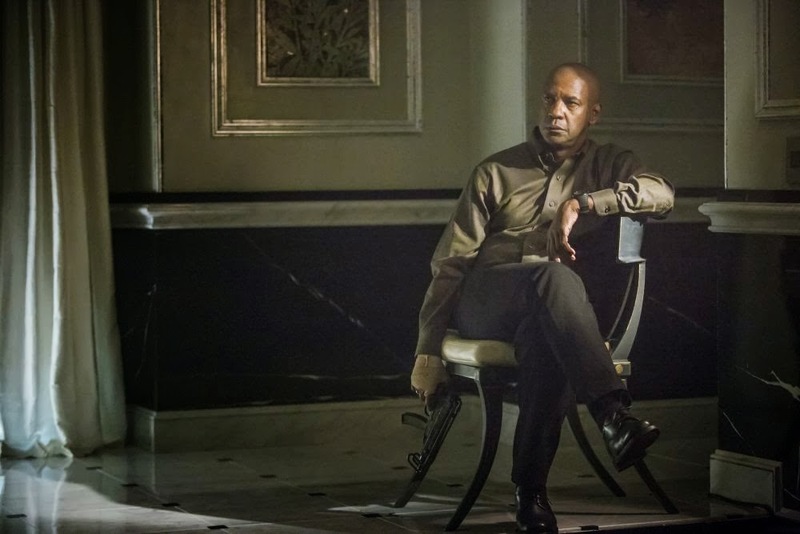 “The Equalizer” also stars Melissa Leo, Bill Pullman, Haley Bennett, and Marton Cskokas. Opening across the Philippines in October 2014, “The Equalizer” is distributed by Columbia Pictures, local office of Sony Pictures Releasing International.